Inline editing simply means the ability to update your content in the context of the page its on. Interfaces like SDL Tridion’s Experience Manager give authors the ability to click and start typing to make changes which might be impressive (or not). 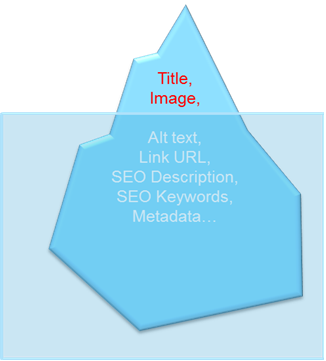 But the strongest feature is being able to find your pages with a navigation you’re familiar with and edit content in the context of its surrounding content. 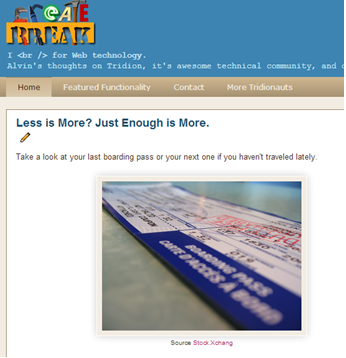 If you notice, even blogging tools like Blogger don’t do complete inline editing. If logged in to Google, I can however, click the icon to jump to a form view. I'm one pencil click away from editing this post. 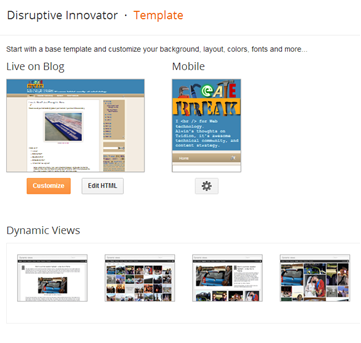 Blogger has drag-and-drop layout, but it’s in a clean, easy-to-follow interface, independent of your template. Blogger lets you customize your template and will render a tiny version of it as well as Preview the full view in another window or tab. Content Management Systems like Tridion have various ways to also preview and test pages and content before making them live. You can preview what templates do in Tridion as well as see a near-replica of your live site on staging. After having worked more with SiteEdit and Experience Manager (okay well User interface update for SDL Tridion 2011 SP1), I have a better appreciation and metaphors for the inline editing experience. It's really about In-Context Editing. Inline Editing is nice, but your digital channel’s content needs are fairly complex and you’ll likely have more non-visible fields that seen in your browser. 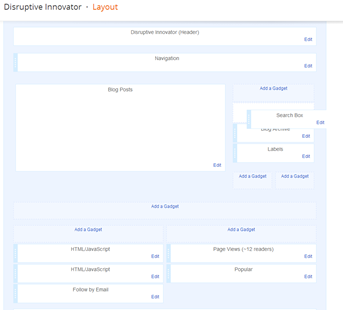 From SEO to analytics, you’ll still need a form view or some type of configuration screen. Experience Manager is like GPS for finding the visible content on your page. So although you and click and type in a title field or easily swap an image, you still need to get at the rest of the fields including alternative text, urls, descriptions, and other metadata. Rather than a pencil icon, SDL Tridion's Experience Manager has a "Open in Form View" icon. Find the content you need to update within your site's navigation and pages then edit inline, but more importantly, edit in context.